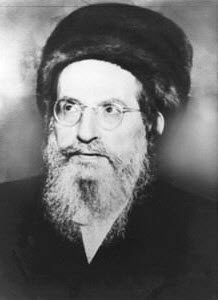 Today, the 24th of Cheshvan is the death anniversary of Rabbi Avraham Azulai. The link to the PDF below includes information about his life and partial translation I made to his famous book “Chessed L’Avraham”. Light a candle to connect to his soul and study about him and his writings to achieve better connection.